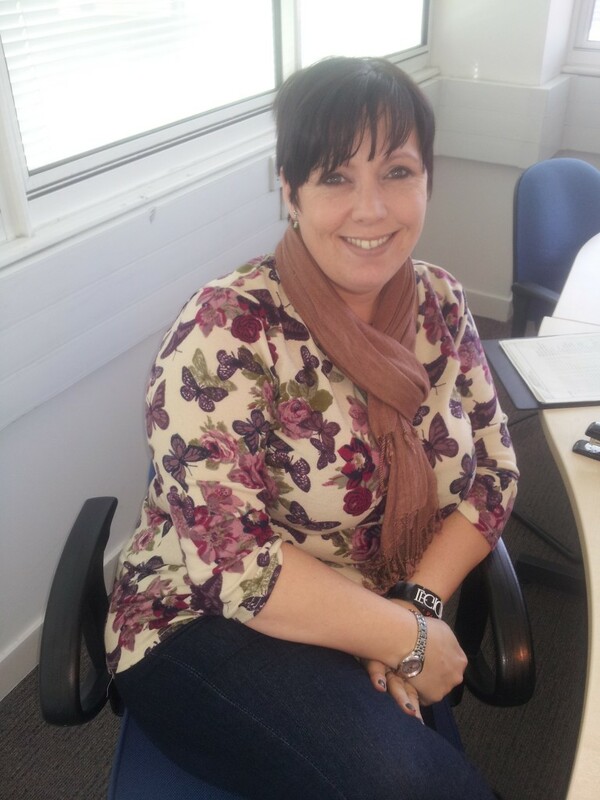 I work in Southampton for CS Local primarily facilitating personal development opportunities for Civil Servants in the South East, London and East of England. 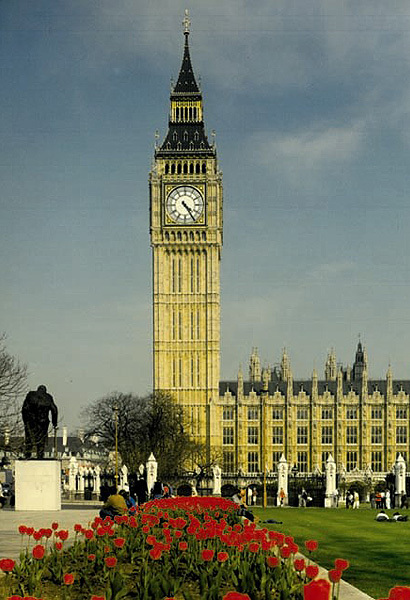 Would you like to know more about the work of Parliament? We have over 80 people attending and there a few places left. New cross departmental events coming up in the new year to help your development and engagement with other departments. 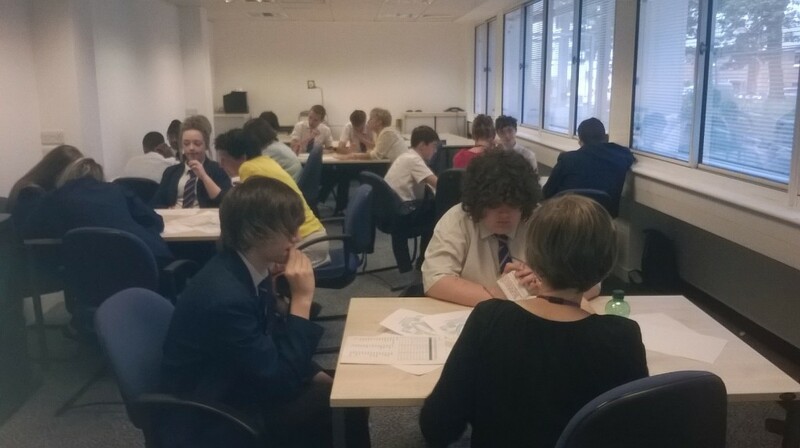 Engaging our Schools is a programme of work to raise the aspirations of students, to encourage them to stay in education or prepare for the world of work. Volunteers aere needed to mentor the students or to lead these small projects teams to provide a great experience for both students and mentors. 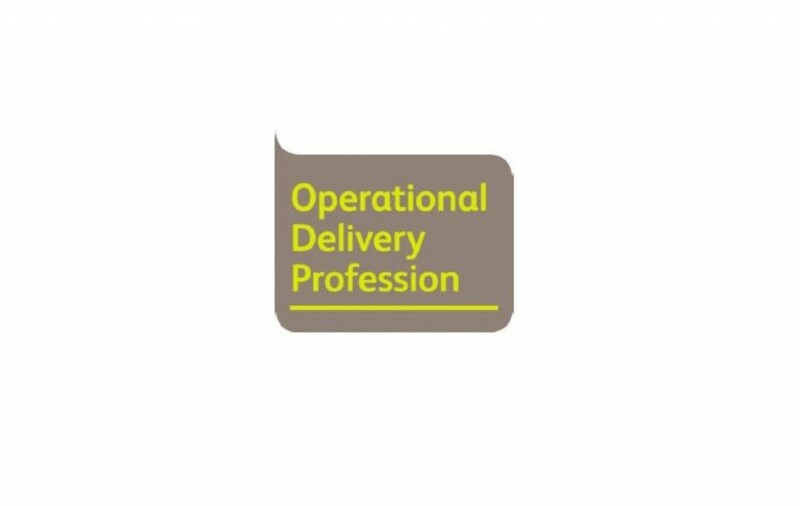 The Operational Delivery Profession (ODP) are coming to give a presentation at Wingfield House, Portsmouth on Wednesday 3 December and Osprey House, Chelmsford on Thursday 4 December, which will help you understand it's relevance to your work. Several departments joined together to remember at 11 am yesterday. 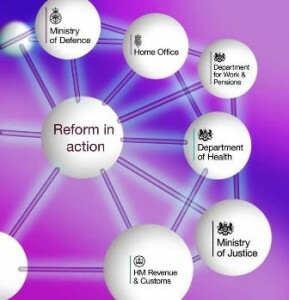 Following the closure of HM Revenue and Customs Face to Face centres, Alexandra Ellis uses Civil Service Local development opportunities to help her secure a job in a new department. We have an opportunity for you to Job Shadow with the Health and Safety Executive in Maidstone or Canterbury.